We’ve done some number crunching to find out the stories that attracted the most attention on the Group Leisure website in 2015. Here are the results – counting down from the 10th most popular story, to the news item that took the top spot. 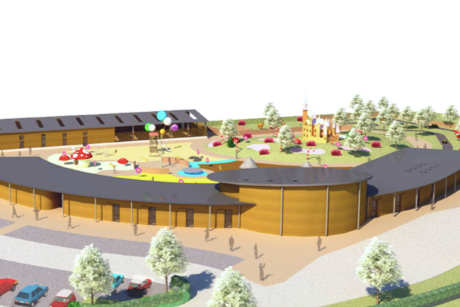 Holiday park operator Parkdean Resorts is getting set for a bumper year of investment, with £40.7m due to be spent across its estate, with a primary focus on new accommodation for 2019.